Scarcely have we apasionados drawn breath from the excitements of Paris–Nice and Tirreno–Adriatico but another hyphenated legend looms. This Saturday brings the first of the one-day monuments: La Primavera, Milan–San Remo: 300km of sprinters’ classic. Last year, Oscar Freire was The Man, his second win. 2009 was all about Cav; the year before, Cancellara. 2011 might be the turn of Garmin-Cervelo with its stable of three hungry, in-form sprinters: world champ Thor Hushovd, Tyler ‘Transitions Lenses’ Farrar and Heinrich Haussler. The Italians love this race. Pozzato was the last homeboy to win, back in 2006, but ‘39-50 were the glory years. This happened to coincide with the period during which the rest of the world was doing its best to blow itself up. 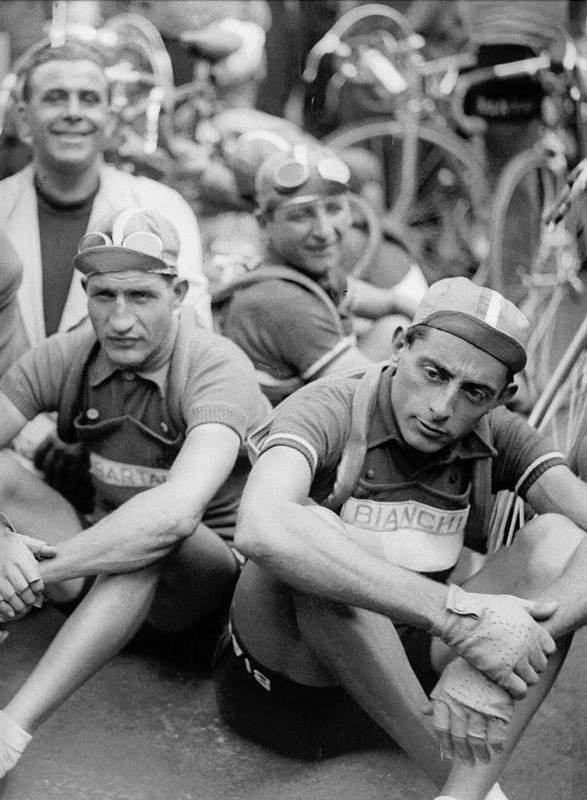 Click here for the great story of how Milan–San Remo kept racing, right through WW2.